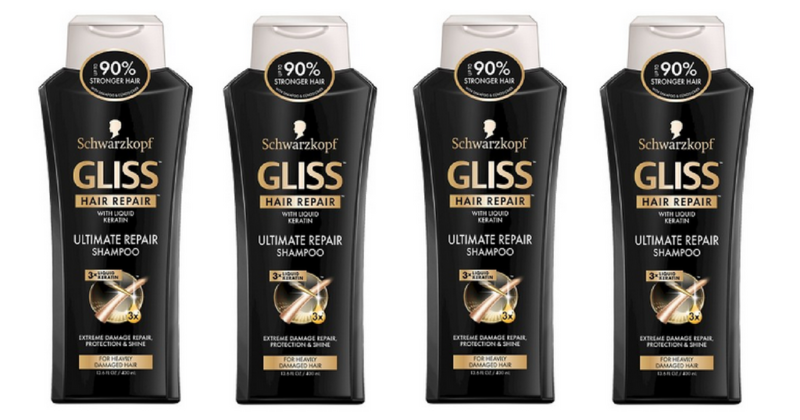 There is a high value Schwarzkopf hair care coupon available to print! You can use it along with a mail in rebate at Walgreens starting 6/4 to get shampoo for 50¢ per bottle. You can see all of the Walgreens deals here.